A large part of travelling is for me finding the right literature to read while you are exploring foreign destinations. I always try to find books by authors from that destination or books taking place in the same city, region or country. It is a great way to get that destination even further under your skin and truly enhances the joy of travelling. 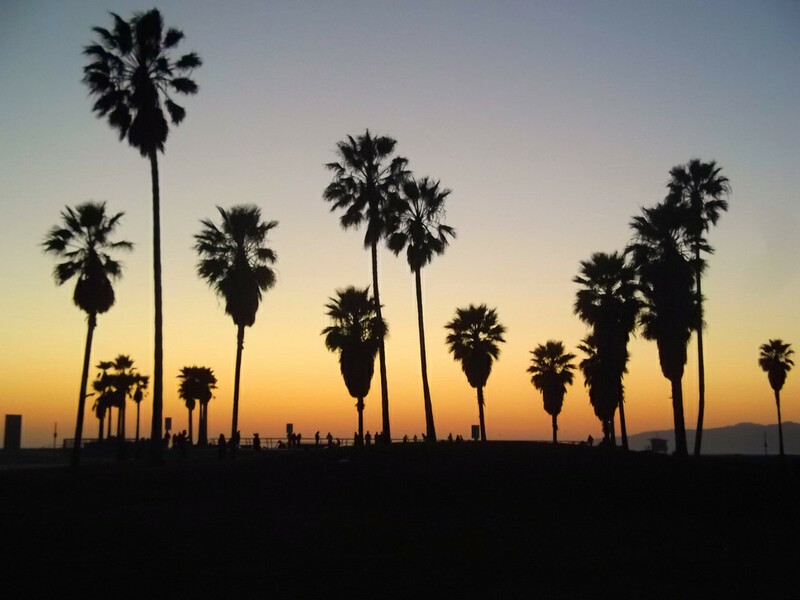 This will be the first of many lists, I will do on travel literature and the first list is matched to one of my own personal favourite destinations, Los Angeles. Some I have already read, while others are on my must-read list. Happy reading. 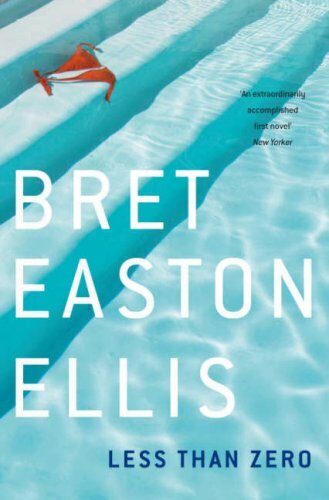 I re-read Less than Zero by Bret Easton Ellis on my first trip to Los Angeles and the story about a group of young people and a lost generation in Los Angeles in the 1980s made me fall in love with this amazing city. 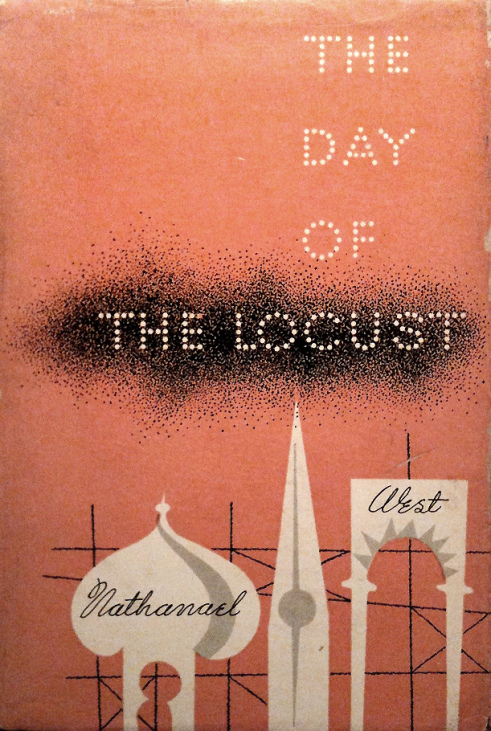 His depiction of the protagonist’s alienation from the L.A. scene actually connected me to the city. If you need music for cruising around the city, there is a playlist on Spotify dedicated to music mentioned in the book here. Often referred to as one of ‘the Great American Novels’ the book by Nathanael West is a great guide into the Golden Age of Hollywood during the Great Depression and will be an interesting historical companion if you wish to explore Hollywood during a trip to Los Angeles. 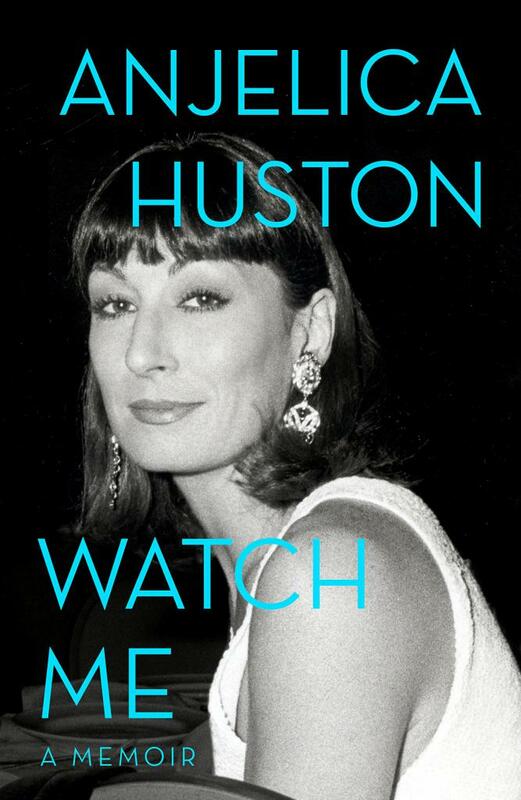 The second volume of Anjelica Huston’s memoir details her Hollywood life and career as well as her passionate and turbulent relationship to Jack Nicholson. The book is honest and well-written and gives you a peek into the life of one of Hollywood’s most interesting characters – and makes you dream of sitting in a beautiful house in the Hills. 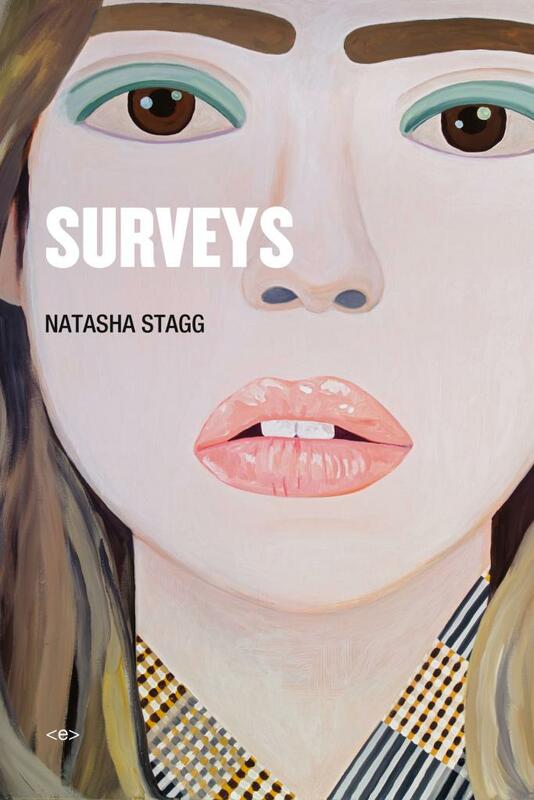 The debut novel of Natasha Stagg has been attracting the attention of critics around the US and is a classic coming-of-age story in a modern setting with a young woman attaining fast internet stardom, when she is discovered by an online icon and she moves to Los Angeles and falls in love, and the plot thickens. I know the author personally and I am very excited about reading this book this spring. Congratulations on the book! 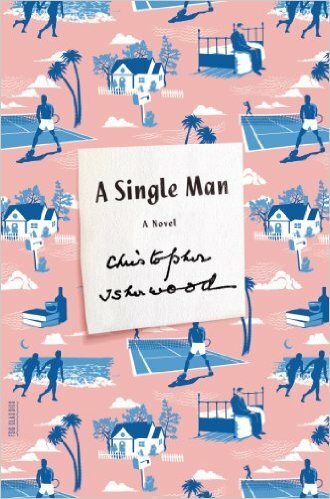 Most will probably remember the stylishly movie version (art) directed by Tom Ford, but the book by Christopher Isherwood is worth a read as well. The book depicts a day in the life of George, a professor at university in Southern California in the 1960s adjusting to solitude after the loss of his partner.